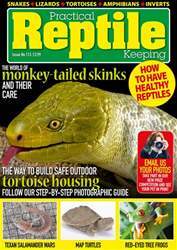 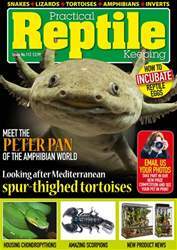 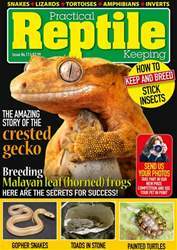 Each month, Practical Reptile Keeping will give you a magazine packed with snakes, lizards, tortoises, amphibians and bugs. 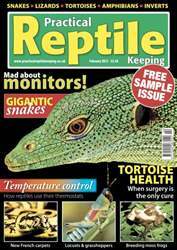 As well as stunning photographs, each issue will feature technical help, product information and health care advice to keep your pet in tip top condition plus new developments in the reptile world, breeder updates and vet's casebook and much more. 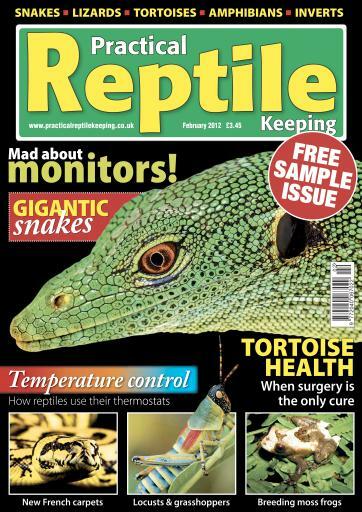 But don’t take our word for it, download a free sample issue today and see for yourself!